About ONEflight - ONEflight International, Inc. About ONEflight - ONEflight International, Inc.
Revolutionizing Luxury Private Jet Travel Since 2010. In 2010, ONEflight launched a mission to change the industry by reducing the cost of flying private jets, which has continued to rise year after year due to certain industry inefficiencies. Out of over 5,000 daily private jet flights, more than 1,500 fly empty. Although the industry has continuously failed in attempts to solve this issue, ONEflight has already laid out the path in developing the technology with the solution. ONEflight continued to revolutionize the private aviation industry in 2017 by launching the Book a Jet (BAJ) Program. BAJit is an easy to use, online booking system where members pay 30 - 40% less than standard industry rates thanks to software utilizing, and eventually eliminating, empty legs. Members search through over 500 top-rated charter operators to pick the best option to fit their needs, schedule, and budget. As a member of this very exclusive program, one can fly in luxurious state of the art private jets with the convenience of hassle-free airports at schedules that suit you the individual and with more comfort than that of First Class Airliners, all at a fraction of the costs of full jet ownership, fractional ownership, or Jet Charter rates. Our slogan clearly states, “You Don’t Need to OWN, You Just Need to FLY”. 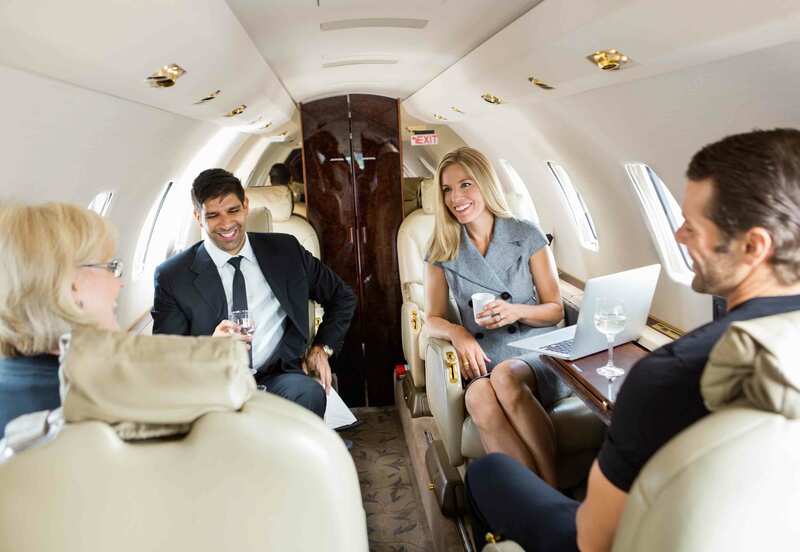 In definition, we take the burdens and costs of ownership out of the equation while you enjoy the comfort of your private jet flight at rates that represent true operating costs as you would if you owned the jet yourself. ONEflight International has developed a network of over 12,000 private jets worldwide for access by its Members. As a charter broker, ONEflight International arranges all the flights on behalf of its Members with FAA Part 135 air carriers that exercise full operational control of the flights at all times. Personal Service with ONEflight, you fly where you want, when you want, in an aircraft of your choice, with all the extra amenities you desire. Increasingly more and more business and pleasure travelers are discovering the advantages of private jets. As time is money, every wasted moment is a lost opportunity. BAJit puts you in control of your schedule by placing a fleet of aircraft at your disposal anywhere you are in the world in the most efficient way possible. BAJit is a unique program designed for the intelligent executive traveler.